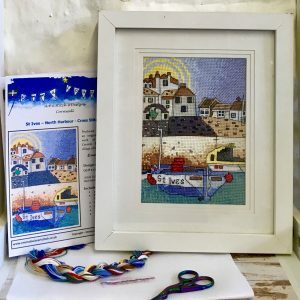 Contemporary Art Cross Stitch Kits Inspired by the Cornish Coastal Life. 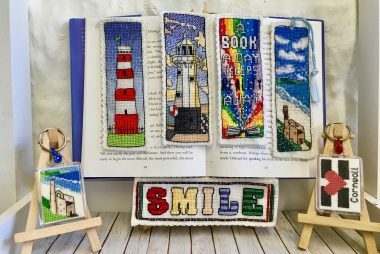 Bright and Modern Cross stitch Kits that are fun and easy to complete and look pretty fab when finished.My quality Cross Stitch Kits come in a variety of sizes and uses from Large wall art Cross stitch scenes, to Cross stitch bookmark Kits, Cross stitch Magnet and Keyring Kits for a variety of levels of ability. 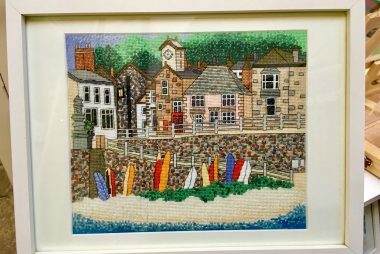 Having re-located to Cornwall a few years previously I was inspired to create Acrylic Paintings of the beautiful Coast. 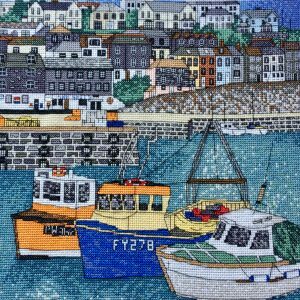 Around this time I was also re-acquainted with Stitching as a therapeutic hobby and was on the hunt for more colorful, modern coastal scenes to stitch, that would look great on the wall. 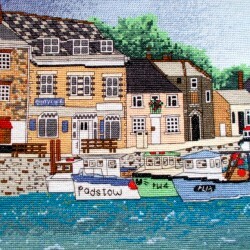 It made sense to try and combine the two, and try to stitch my paintings. 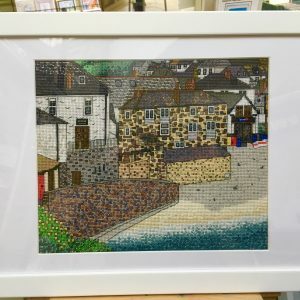 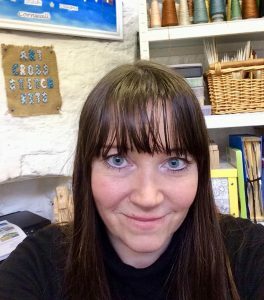 In October 2014 I opened my Studio / Shop in St Austell Town where I work from to design and manufacture Art Cross Stitch Kits which are now sold around the world . 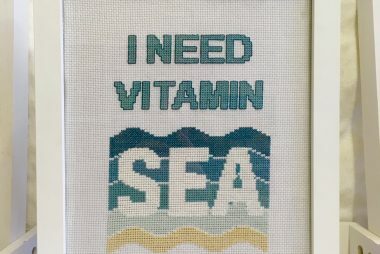 I hope you enjoy stitching them as much as I love designing them. 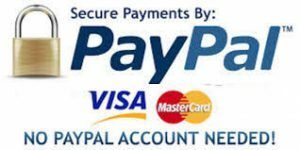 Please Subscribe to the newsletter for more info and offers and follow me on Social Media . 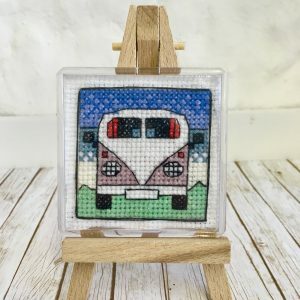 All Charts, Patterns and Photographs are subject to Copyright and may not be shared and/or reproduced without prior permission of Emma Louise Art Stitch.